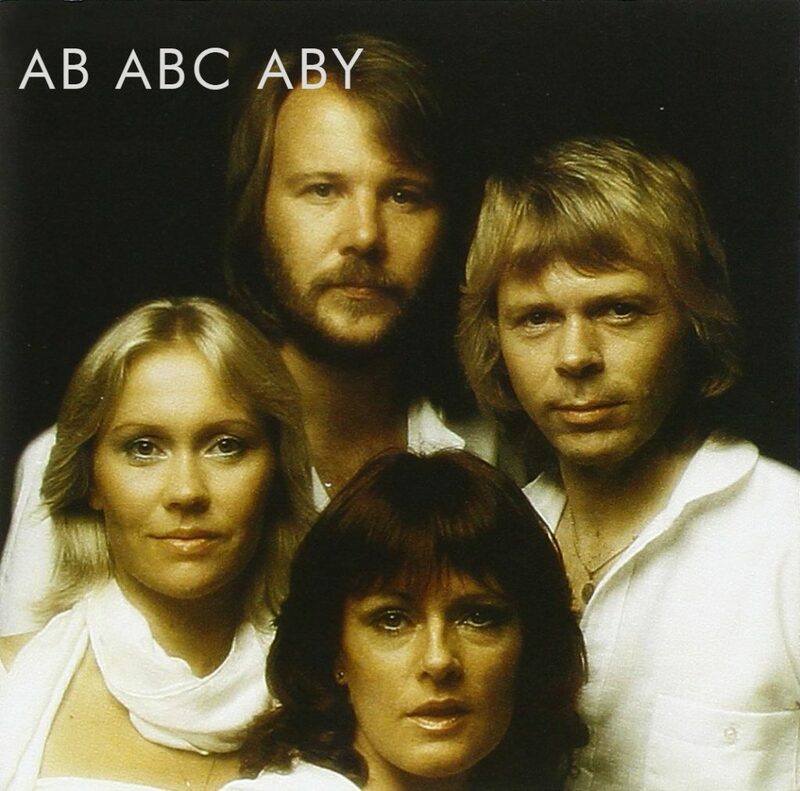 The title you just read is not an ABBA cover band or an eye test. It’s a short form for different kinds of signal-routing pedals. Ha – I read a lot of those statements like „You need an active AB pedal!“ or „My splitter is buffered!“. Like always we need to go more into detail. But first things first: what’s an AB pedal? 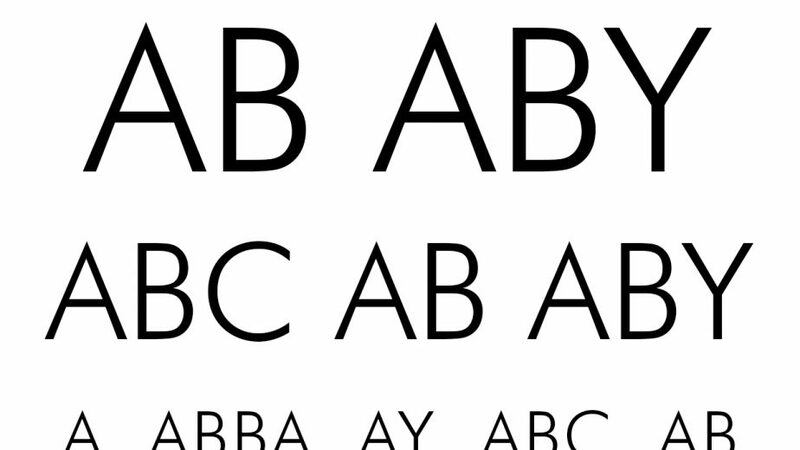 What’s an ABC and ABY pedal? And why should a splitter be active? 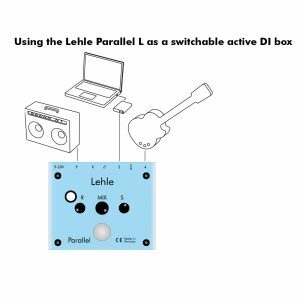 LEHLE DUAL SGoS is an ABY switcher. An AB pedal is usually a pedal which can select between an A and a B. Outputs (or inputs) are usually labelled with letters (a „12“- or „123“-pedal doesn’t make that much sense, although it sounds funny. “I need a 123 pedal“). So an AB pedal could have 1 input and 2 outputs. Usually they’re called output A and output B and often those pedals are very simple with a switch which doesn’t need power. You step on the switch and „magic“: the signal coming from the input isn’t sent to output A anymore but to output B. Like a turnout for trains. 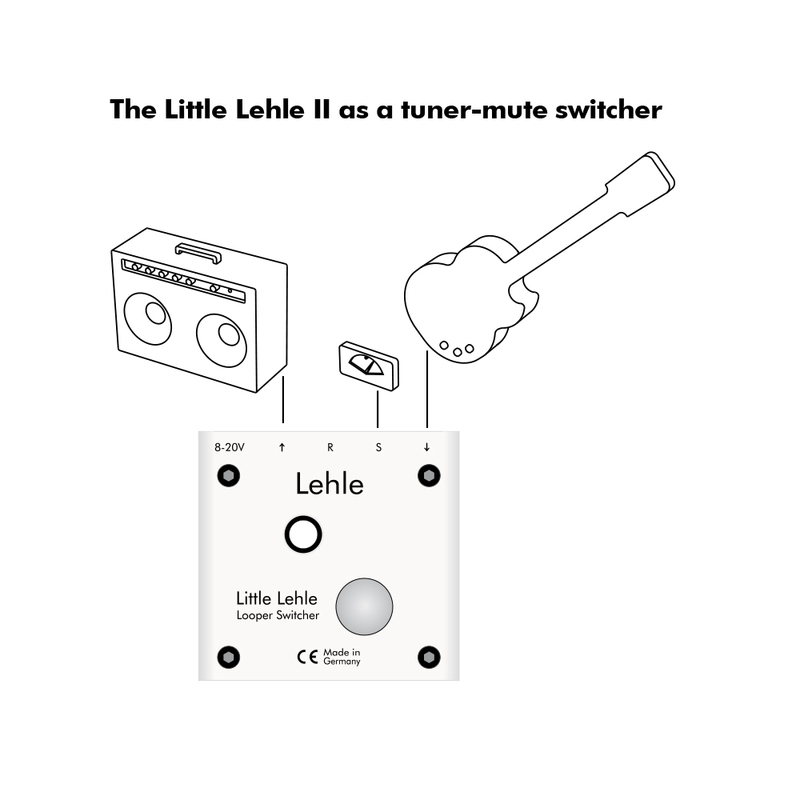 Take a look at the LITTLE LEHLE II. There are a lot of usages for this little one. 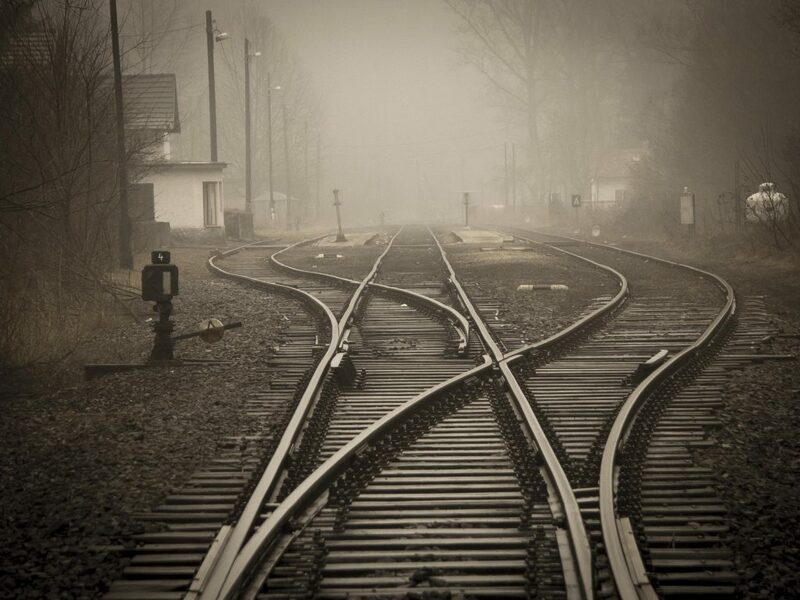 Switching signals – easy as rails. I guess the explanation of how ABC pedals work is obvious: Usually 1 input and 3 outputs, called A, B and C. Or vice versa: 3 inputs and 1 output. An ABY pedal has usually 1 input and 2 outputs. But what’s with the „Y“? 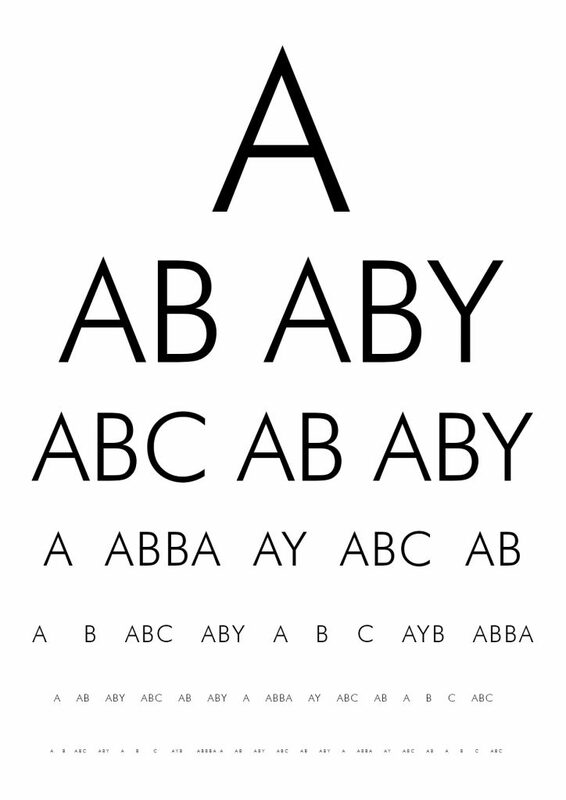 The „Y“ is the ability to activate both outputs, so you have three choices: A or B or both (Y). Crazy, huh? Since we sorted out what the different short forms are, we go back to the statement „You need an active AB pedal!“ So, why should you need an active AB pedal? There’s a switch in a pedal, which mechanically changes the signal from A to B. The only active thing is your foot. But you get it: there’s no light. Ok, let’s add a light to it, let’s say an LED. Now you can see, depending on the state of the light or the colour, what the pedal actually does. Now you need power for the pedal. But only for the light. The signal circuit is still passive, doesn’t need power and you still can use it without power supply (although there would be no light). But why does someone say „you need an active AB pedal“? I recommend to read the post „Do I need a buffer?“ first and then come back. Usually, if you place a pedal between your instrument and amplifier, you increase the length of your cables, since you have two cables now. You could also cut your 6m cable into two pieces and solder… ok, forget it. In the past someone found out that, the longer the cable is, the more damping in the signal you have. And someone said you should use a buffer. And then someone said „I get tone loss if I’m using an AB pedal“. And someone said you need a buffer. And in the end someone said you need an active AB pedal. I guess that’s the whole story. So basically an active AB pedal has no advantage towards a passive one. Take care of your cable lengths and think about where to place a buffer in your chain. LEHLE 1at3 SGoS – active, but passive. Congratulations! But again, what does this mean? 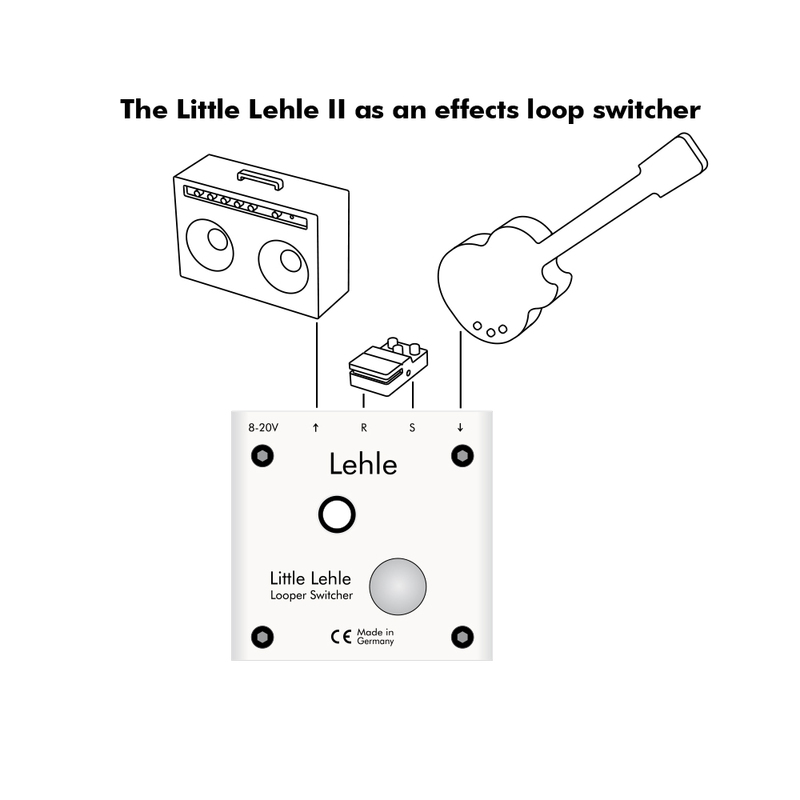 Does it have a buffer inside or does it have an LED, so you know you’re still sending the signal to your tuner instead to your amp? Damn, I missed my solo. Basically a splitter doesn’t need to have an active circuit. Why should it? A splitter just sends out a signal to two addresses. but this is where the mess begins. If the addresses have a tremendous difference in the input impedance, one signal will be damped by the other one. This could be a reason for placing a buffer before splitting. If one address has a low impedance input and the other one a high, the buffered signal doesn’t care (high impedance inputs work with low impedance signals too, but not vice versa). 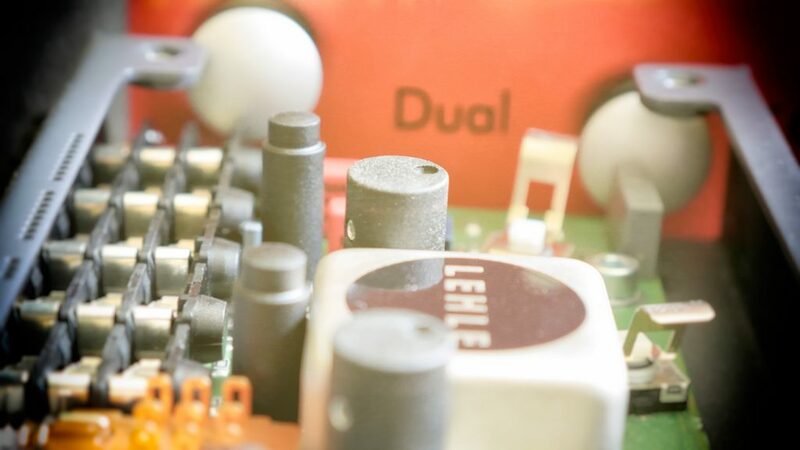 If you have two amplifiers with instrument inputs (high impedance), why should you need to buffer the signal? There’s no reason for it, except your amplifiers are placed 15 m away from you. Or in the next room. Or in the basement. The next thing is: you possibly can’t play because there’s a loud noise and hum. The devil itself. Huuuuuuuum. Sounds like Sunday morning, gig was great, but the last beer was skunky. 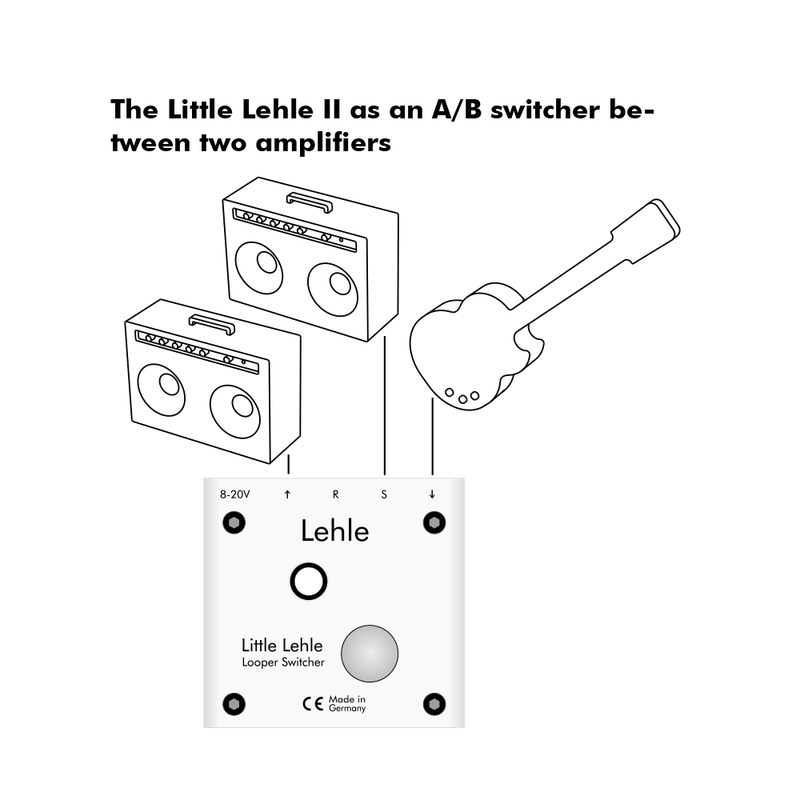 That’s because the grounds of the two amplifiers are connected through the Y-pedal. But they are connected through the wall plug as well? Yes. That’s the problem. The ground connection through the third prong of the power cables and the shields of the audio cables are building a big loop, which work as a antenna for any kind of electromagnetic interference. The biggest interference is always the 50 or 60 Hz cycle hum from the net, which sounds like a deep hum. Hum! How can we solve this? We need a transformer to isolate the audio-signal from your instrument. Never (never! I said never!) cut or tape the ground wire in the amp’s wall plug. 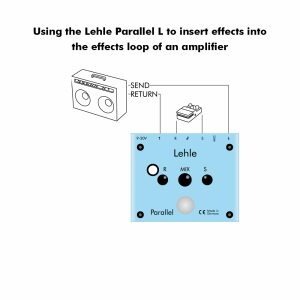 A split pedal with a transformer uses the fascinating invention of electromagnetic induction. I will explain this really important topic in-depth in another post, but first take a look at the P-SPLIT II. 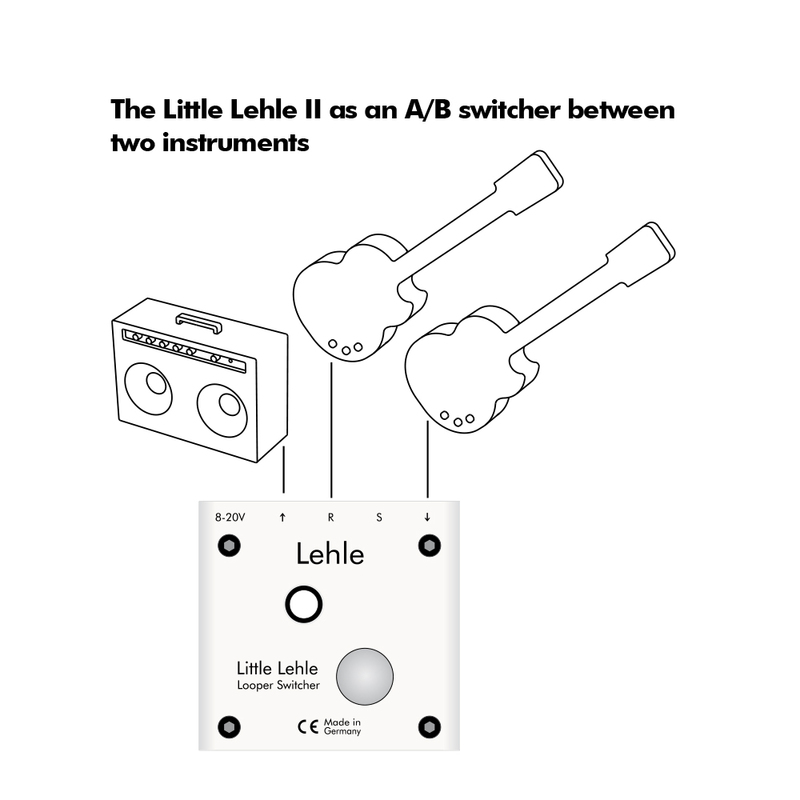 If your AB pedal is passive (mechanical switching), you can use it in reverse. 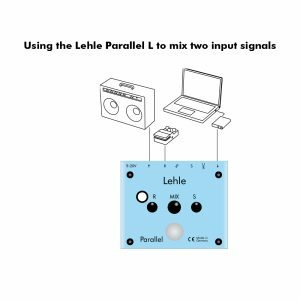 Connect your two instruments to the „outputs“ and your address device (e.g. amplifier) to the input. You can select between the two instruments, but not mix. If your pedal is active (buffer circuit inside) you probably won’t hear any signal. 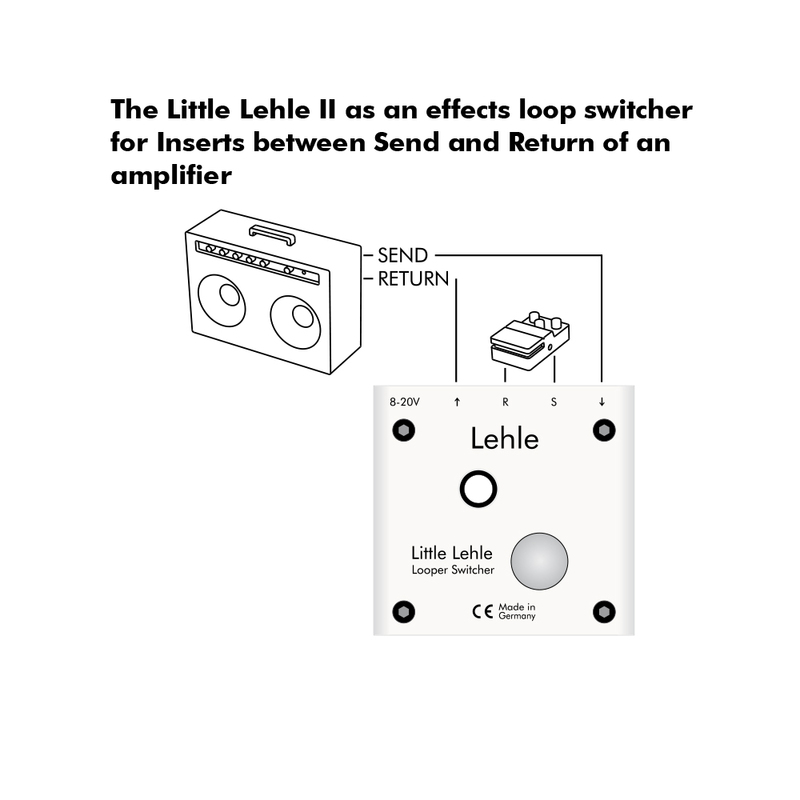 The LITTLE LEHLE II is passive and you can use it in reverse or whatsoever. 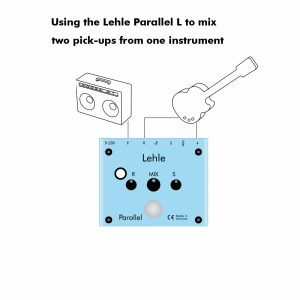 If you have a passive ABY pedal you can use it in reverse. Again you can take it to select between the incoming signal, but if you activate the Y (meaning both outputs, I mean inputs), you will probably get a damped signal. Caused by different impedances, the higher impedance will always be pulled down. Passive summing is rarely working and therefore not a first choice. 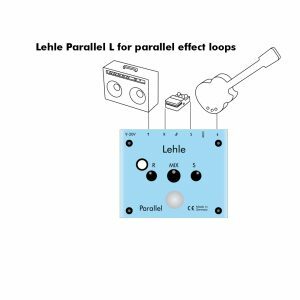 The LEHLE PARALLEL L is a good choice. It has 2 ins, 2 outs, mix button and switch, therefore lots of possibilities. It’s active aaaaand you get it: doesn’t work in reverse. But this is not necessary since most applications are covered. Check the applications. We should meet. Seriously. Please send me a mail.